Gunter A. Weber, 79, passed away on March 19, 2019. He was born March 24, 1939 in Jagersfreude, East Prussia to the late Rudolf and Adele Weber. He was preceded in death by his brothers, Herbert and Helmut; and sister, Erika. He is survived by his wife of 54 years, Theresa; children, Sonja (Joachim), Jens (Daniela); and Elke; grandchildren, Jana, Kristina, Sven, Seth, Anouk, Julian, Linus, Tristan; and sister, Ehrentraut (Andreas) Mattheis. 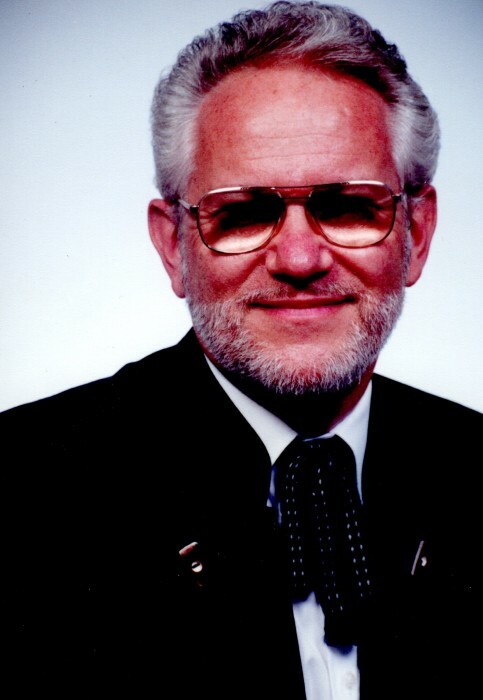 Gunter served as a pastor in the USA, Chile, Switzerland, and Austria. His passion was music and he was well known as a writer of many German gospel songs. He enjoyed sports and outdoor activities. A graveside service will take place at Lockwood Cemetery, with Grant Luton of Beth Tikkun officiating. In lieu of flowers, donations may be made to Summa Hospice or Armor of Hope (armorofhope.com) in Gunter’s memory.